New Delhi : It is not hidden to anyone that the rising conflict between India and Pakistan is creating tension among neighbouring countries as well. The Pulwama terror attack and Balakot bomb blast seems like creating war-war situation for both the countries. 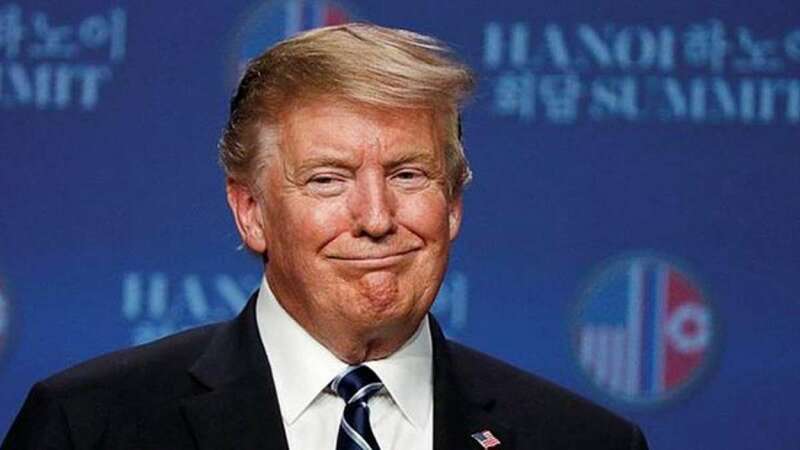 But then, US President Donald Trump, today, said he was hopeful that the ongoing tensions between India and Pakistan will end soon. He was speaking at a news conference in Hanoi, Vietnam after a second summit with North Korean leader Kim Jong Un. “We have reasonably attractive news from Pakistan and India. They have been going at it and we have been involved trying to have them stop. We have some reasonably decent news. I think hopefully that it’s going to come to an end,” Trump said. Earlier, the United States had asked India and Pakistan to exercise restraint and avoid any military action. US Secretary of State Mike Pompeo spoke with foreign ministers of both the countries and encouraged both sides to prioritise direct communication. Pompeo spoke to External Affairs Minister Sushma Swaraj on Wednesday, as did Admiral Philip Davidson, Commander of United States Indo-Pacific Command with Admiral Sunil Lanba, the Indian Navy Chief. Sources said that US Ambassador to India, Ken Juster also engaged with Foreign Secretary Vijay Gokhale. Similar engagements were also done with the Pakistani side. In a phone conversation with US Secretary of State Mike Pompeo, Swaraj explained the reasons behind the strike and conveyed that the action was specifically targeted at the JeM camp. While countries like France and Australia came out with statements supporting India’s action, China kept muted.